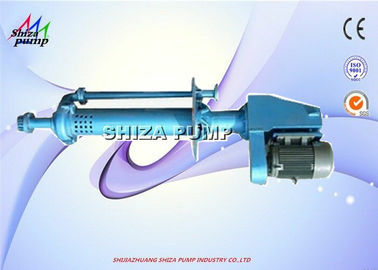 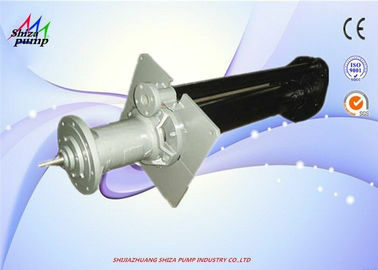 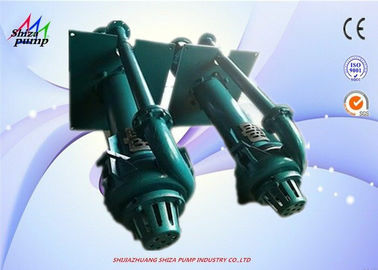 other vertical slurry pumps typically require. 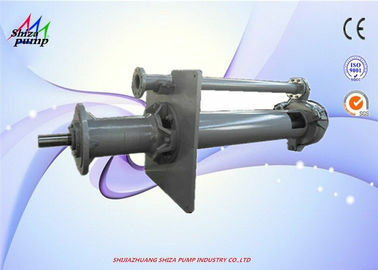 eliminates shaft seals and reduces thrust load on the bearings. 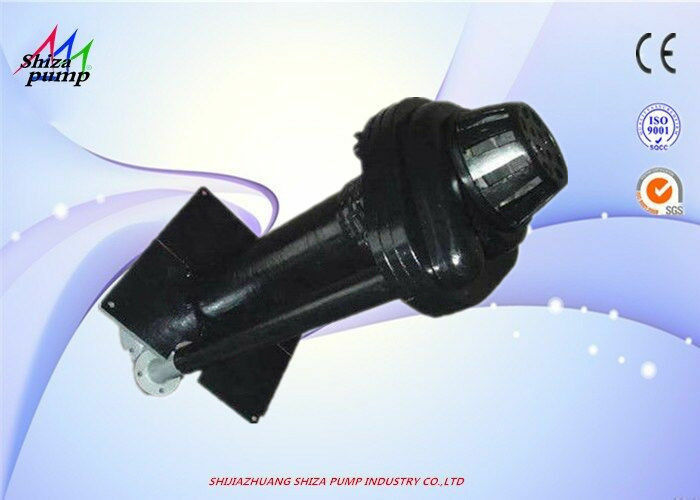 Pump Bearing Assembly – The maintenance friendly bearing assembly has heavy duty roller bearings, robust housings, and a massive shaft. 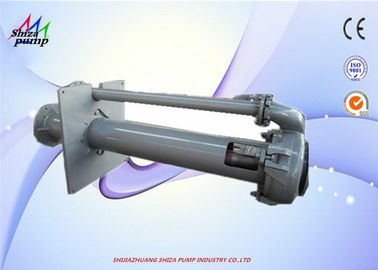 such as cleanup, ash removal, FGD and coal washing, etc.